Saturday at the HJC Helmets Grand Prix de France didn’t quite go to plan for Valentino Rossi (Movistar Yamaha MotoGP), a crash in FP4 was followed by a ninth-place start. 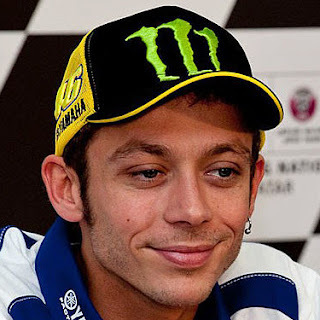 However, Rossi remains upbeat about his race pace, and believes he can at least challenge for the top five on Sunday. The number 46 has experience of starting from P9 on the grid to finish on the podium, as this is exactly what he did back in 2011 on the Ducati. In addition, the 39-year-old has had six podiums at the venue since 2008, with his aim tomorrow being to finish in the top five. 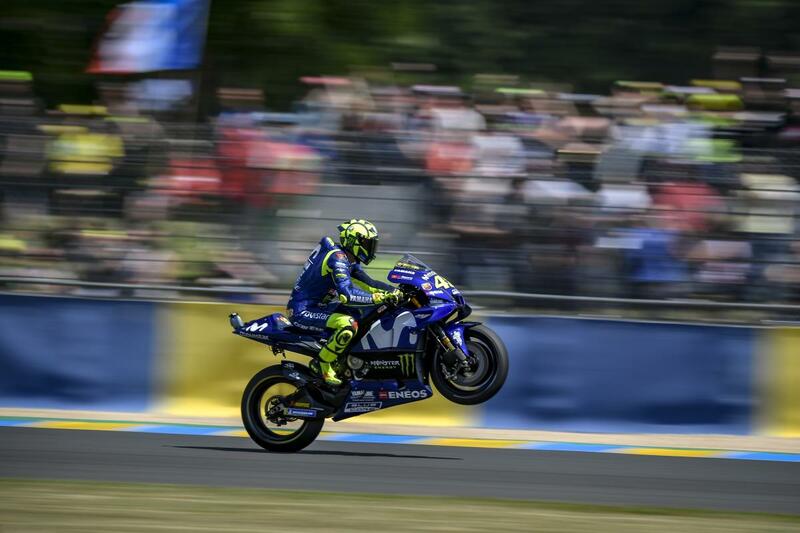 Rossi admits that what position he can fight for depends on how the first laps of the race pan out.